On The Job Writing: QotD: To Be Continued? From time to time, you'll see me use the Question of the Day tag. Basically, this is a simple solution for a quick post where I try to generate a reader response. I have only a small readership here, but you guys have been generally talkative (and for that I'm thankful). I do these because the topics are things I'm genuinely curious about. I'll lay out my opinion, but it's something I hardly am decided on, as you'll see. I'm of two minds about this. In the stories I write, I feel like I want to have more resolution and less hanging. To some extent, as a reader, I think I appreciate that. I'm really frustrated to get to the end and have it, well, not ended. But it's sort of a good kind of frustration, is it not? 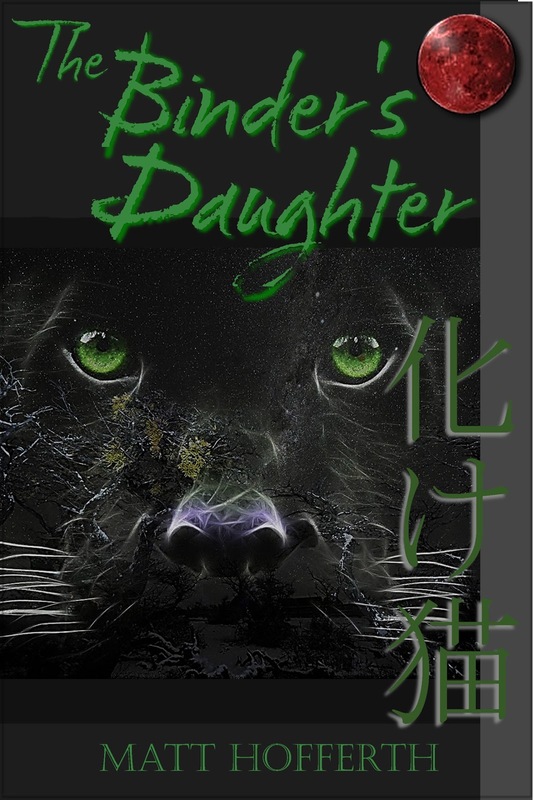 In The Binder's Daughter (my first novel), I made sure that, though it was part of a series, it contained a pretty rounded story. I think it ties up nicely at the end. There's not really a "to be continued" even though I most definitely have plans for another book. The urban fantasy genre lends itself well to self-contained stories in a greater arc, I think. The second book, then, is just the next logical step deeper down the rabbit hole, if you will. Epic fantasy, on the other hand, is a bit longer. When I pick up a series in this genre, I expect the story arc to be, you know, epic. Long, involved, certainly not contained in one book. Lord of the Rings is another well known example. The Hobbit is contained (as a prequel, we should hope so), but the other books are definitely "to be continued" (with the exception of Return of the King, of course). How well do you think Martin and Tolkien wrapped things up from book to book? Sure, there was a major arc that ended before our heroes took the next step, but there was also a whole lot of unresolved plot points. 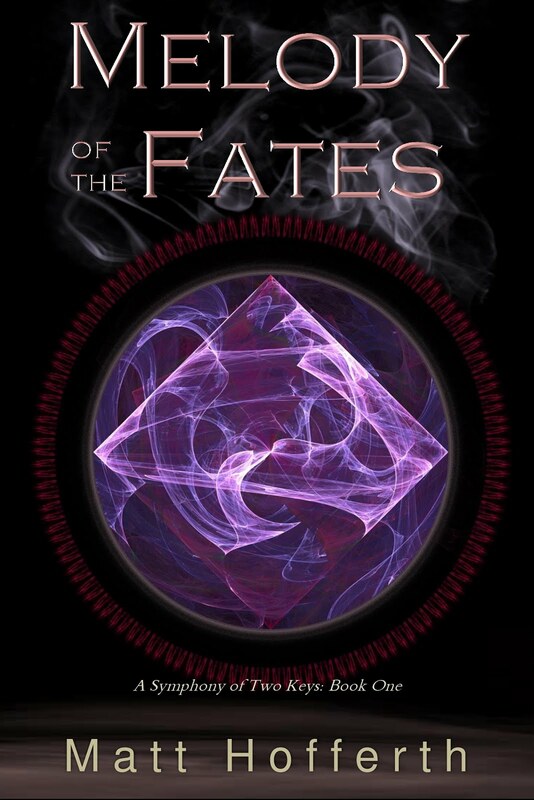 I just finished up Fates' Motif, my second novel (first in my other series). My first two books are in different sub-genres (as intended). Writing the ending for each was a totally different experience. In the latest one, I feel like it's basically a huge "to be continued." I resolve the major conflict, but there are a lot of untied-up plot points. When compared to Martin and Tolkien, I think it's on par (with the cliffhanging, not so much the writing, as they're the masters and I'm but a student). Is this a dangerous ploy for a young writer? As readers, what do you look for? If you're picking up something billed as epic fantasy, the first in a series, do you expect a cliffhanger. What about urban fantasy? Or thrillers? Do the expectations change even though they all have serial novels? I would say definitely. I might be upset with a cliffhanger in a thriller, but with fantasy I expect it. But still... I wonder what you think. I know "to be continued" bugs some people, but I never understood that. If I feel like the author intends to wrap up those things, then I'm totally fine waiting for the next book. I wouldn't say I enjoy it more than other types of endings, but I certainly don't enjoy it less, either. Which genre do you normally read?